TASHKENT -- Tajik President Emomali Rahmon made an official visit to Tashkent Friday (August 17), his first trip to Uzbekistan since 1998, Radio Free Europe/Radio Liberty (RFE/RL) reported. Rahmon and his Uzbek counterpart, Shavkat Mirziyoyev, began negotiations behind closed doors soon after he arrived in Tashkent. Mirziyoyev said he wanted Rahmon's visit "to be historic", according to Mirziyoyev's press office, reported RFE/RL. The two countries "had managed in a short time to resolve issues that had been topical for many years", added Mirziyoyev. 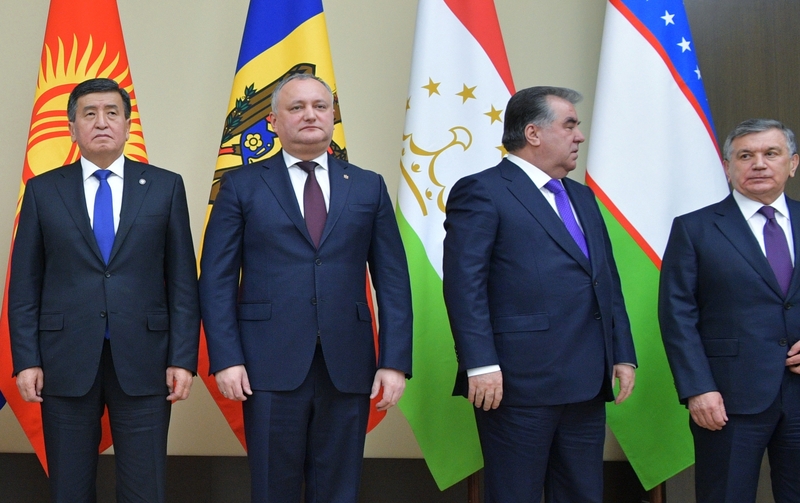 Mirziyoyev's visit to Dushanbe in March "restored ties between our nations and boosted the development of bilateral co-operation", said Rahmon. The presidents and their delegations discussed various security and economic issues, reported the Uzbekistan National News Agency. Trade between the two countries has the potential to reach $1 billion annually, Mirziyoyev noted.